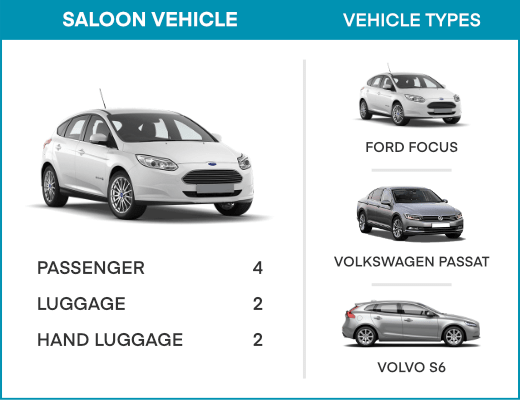 At Airport 247, Saloon vehicles are popular and the preferred choice for passengers seeking an economic mode of travel. They have a maximum capacity that enables the carrying of 4 passengers, 2 hand bags and 2 medium pieces of luggage. Vehicles that are clean and well-maintained. We also assist you in transfers 'to and from' variety of seaports including, Dover, Southampton, Harwich, Portsmouth, and Plymouth. Passengers can pre-book cabs on our website and prepay by credit or debit card and if you book on the telephone, card and cash payments are accepted at the time of drop. Drivers who are professionals and TFL approved operators. Hire saloon taxi in London today for travel that is hassle free!